Aquilegia, although perhaps better known by their common names of 'Granny's Bonnet' or 'Columbine' is a genus of hardy perennials, the smallest of which can be considered as alpine species. 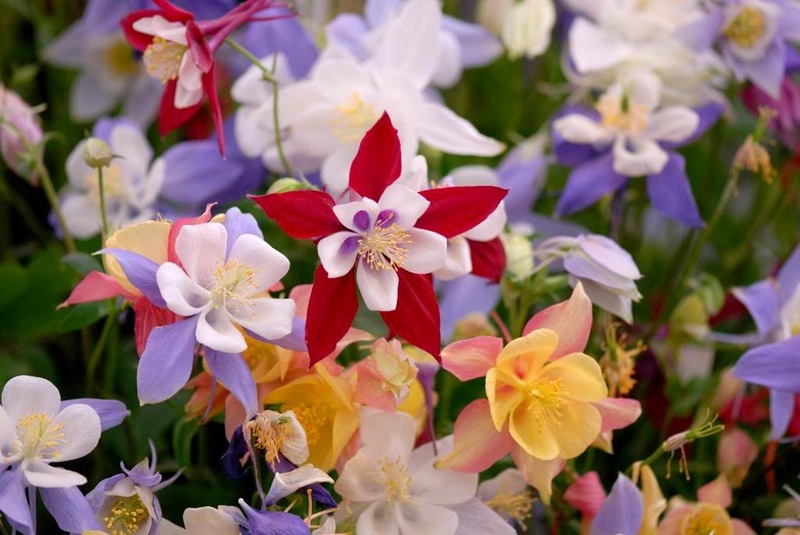 They are very easy to grow from seed and readily hybridize between cultivars so be aware that seed collected from mixed aquilegia plantings will not grow true to the parents unless protective measures are put in place. It is best to sow the seeds as soon as they are ripe on the plant, usually in July or August, and if you miss the summer sowing period you can always have another go in March. That being said aquilegia seeds will germinate naturally in the garden at most times of the year beginning as early as february if the weather is mild, and as late in the year as October. 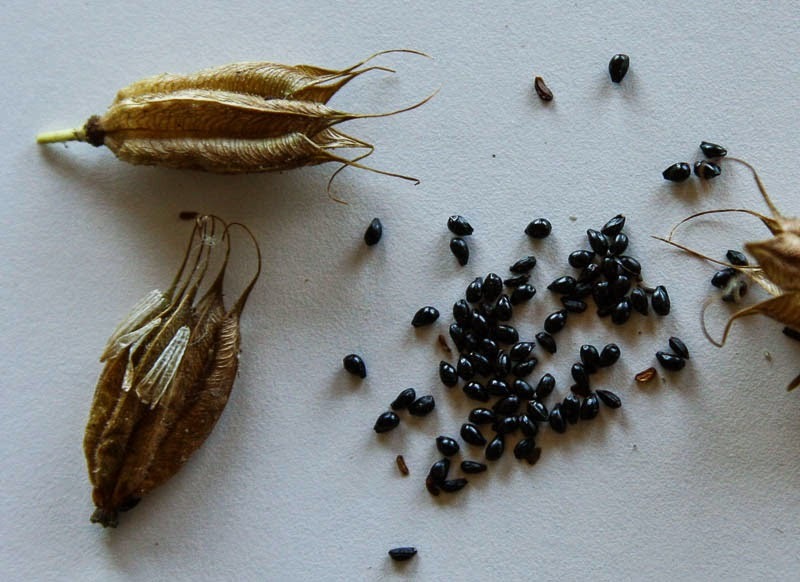 To begin with, fill a deep seed tray with a good quality compost such as John 'Innes 'Seed and Cutting'. Gently water the compost in then sow the aquilegia seeds on the surface. Do not cover with layer of compost as aquilegia seeds require light to help initiate germination. However, to keep the compost moist you can cover the seed with a fine sprinkling of vermiculite. Place the tray inside a heated propagator at a temperature of between 15-20 degrees Celsius and place on a warm, bright windowsill but one that does not receive direct sunlight as this can dry out the compost and scorch the new seedlings as they emerge. If you do not have a propagator, the seal the tray inside a clear, polythene bag. Germination will usually takes anywhere between 1 and 3 months, and once the seedlings are large enough to handle, transplanted individually into 3 inch pots containing John Innes No1 and grown them on in cooler conditions such as a cold frame. Once the roots have established in the pot and the plants themselves are large enough to plant outdoors they can be hardened off to acclimatise them to outdoor conditions over 7 to 10 days. 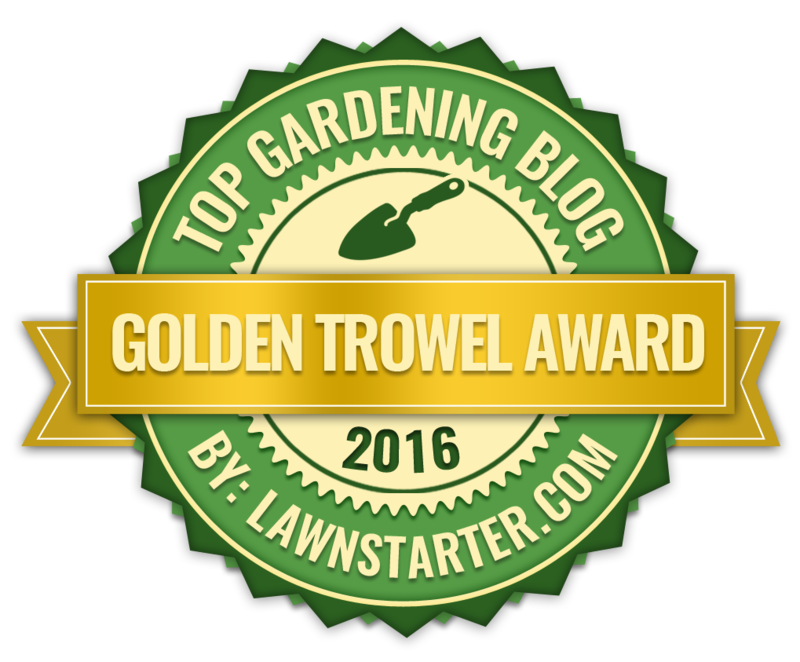 Do not plant outside into their final position until the threat of late frosts have passed. Aquilegias will do best planted in a moist, well-drained soil in a sun or part shade.